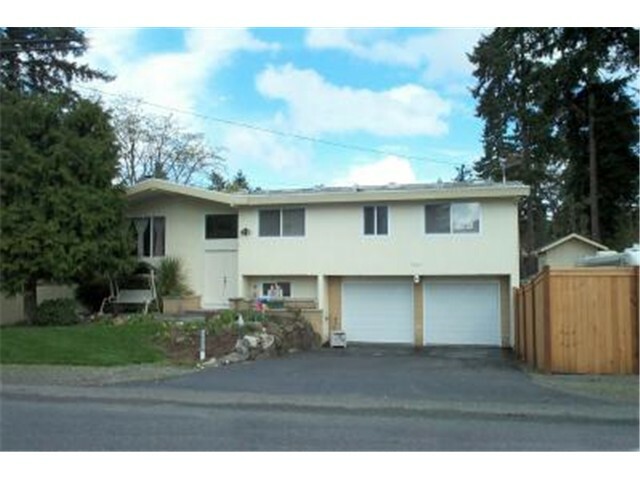 Overseas owner successfully completes sale of Seattle Home. We were completely satisfied with Tony’s service. I particularly appreciated that Tony was willing to work with us, since we live in Japan. This meant that all of the documents had to be signed electronically and he was able to make this process work well and patiently explain when we did not understand. He responded to all of our inquiries in a timely and thoroughly professional way. It was a pleasure to work with him. 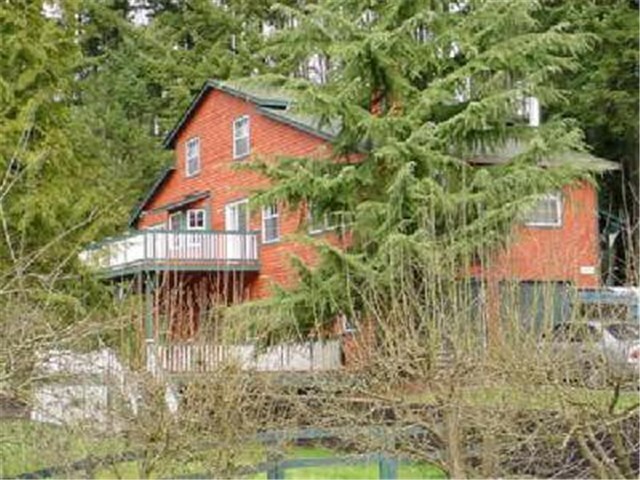 « Sold for $40k Above the List Price in The Promontory in Bothell. When a discount broker failed – they called Tony Meier to get the job done! We were happy with our choice of Tony Meier to sell our English Hill home. He is by far the most accomplished realtor in the neighborhood and comes with a wealth of knowledge. Tony was always available for questions and open to suggestions. He ultimately did exactly what we asked: found a buyer for our home. We recommend Tony to sell your house. We had so much fun at the housewarming party that you hosted for us. It was a HUGE success! My friends are still talking about the awesome food presentation. Mark and I not only enjoyed working with you, but we genuinely think of you as a friend. We’ll be in touch and please use us for references anytime.